Under California Penal Code Section 459, burglary is when you enter a structure with the intent to commit a felony. Burglary is straightforward, but it is important to note that the crime does not require you to enter the structure with the intent to steal something. You could be convicted of this crime if you intended to commit any felony offense. Importantly, burglary does not require forced entry. If the structure was unlocked, you could be charged with burglary. You also do not need to have actually committed the felony you intended to commit while in the structure. To be charged with first-degree burglary, you must have unlawfully entered an inhabited residence, such as a house, apartment, trailer or hotel room. You could be charged with second-degree burglary if you illegally entered another type of structure, such as a warehouse, office building or retail store. If you are charged with first-degree burglary, you are facing a felony that carries a sentence of two, four or six years in state prison and a fine of up to $10,000. Second-degree burglary is a wobbler offense, meaning it can be charged as either a felony or misdemeanor. As a felony, second-degree burglary carries a sentence of 16 months, or two or three years in county jail. As a misdemeanor, you can be sentenced to a maximum of 364 days in county jail. The first thing to do if you are being accused of burglary is to exercise your constitutional rights. You have the right to remain silent, regardless of whether you have been arrested. Other than providing your identification, you do not have to speak or make any written statements to law enforcement. Politely decline to answer any questions, and if you have not been placed under arrest, you can ask if you are free to go. Remember, anything you say can be used against you, so say no more than absolutely necessary to inform the police that you will not be answering questions. The only other communication you should have with law enforcement is to inform them that you wish to speak with an attorney. If you are accused of a serious crime like burglary, you should speak to an experienced burglary lawyer from Wallin & Klarich who can review the evidence and build a winning defense strategy for you. A burglary charge is a serious matter and it could lead to devastating consequences if you do not act quickly. That is why you should contact our skilled burglary defense attorneys at Wallin & Klarich right away. Our knowledgeable attorneys have more than 35 years of experience successfully defending clients accused of burglary. Let us help you now. 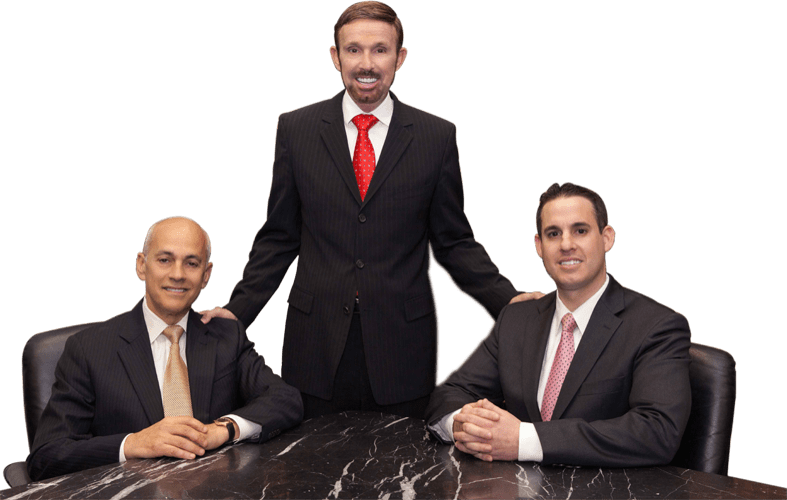 With offices in Orange County, Riverside, San Bernardino, Victorville, West Covina, Torrance, Los Angeles and San Diego, there is an experienced Wallin & Klarich burglary attorney available to help you no matter where you are located.